I’m proud to announce that we’ve now had our first photographic feature in an American magazine publication. 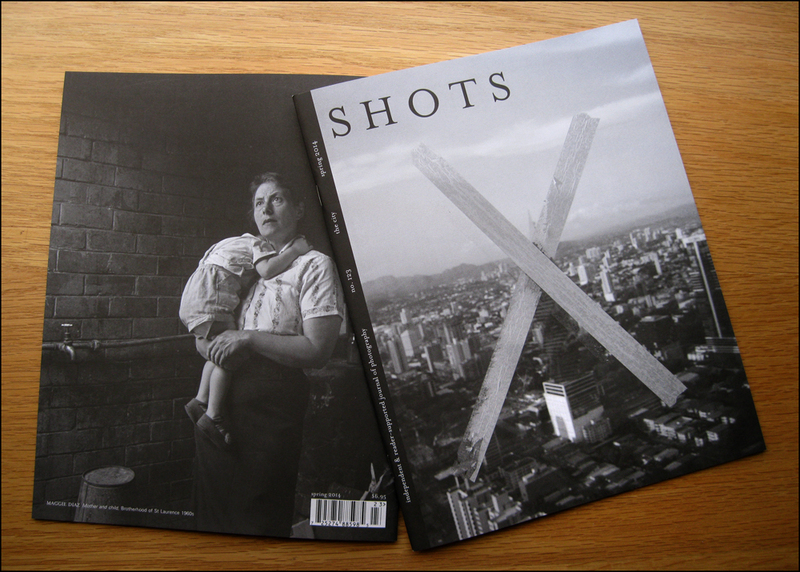 SHOTS Magazine is an independent, reader supported magazine (in production since 1986), which prides itself on exquisite presentation of the image. This magazine not only pays homage to fine art photography, but each edition has its own completely unique feel and focus, providing publishing opportunities for artists from all over the world. Photographer, Russell Joslin has been the sole editor and publisher of shots since 2000. His own photographic work was featured at last year’s Ballarat International Foto Biennale and is truly beautiful. Maggie and I are grateful for such a sensitive and comprehensive story. Most importantly, Russell’s perfectionism with the presentation of the Diaz images took me to a whole new level of understanding and I thoroughly enjoyed the process.